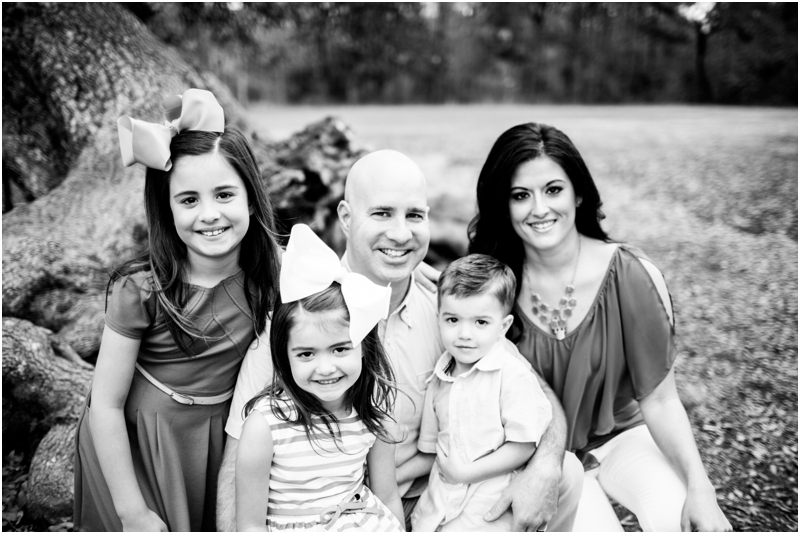 As a Slidell Family Photographer I have the privilege to photograph a lot of happy and adorable kiddos and their parents! This family is such a joy to work with! Happy to be blogging this happy and beautiful family! Love their bright colors their mama went with! Coordinating the outfits can be stressful…I know…at the same time it’s such a vital part of any session. Coordinating is so much better than trying to match everyone!! Little Mister wasn’t sure about this whole session…we had to have some major silly-ness happening behind the camera to get him to smile and look at me!!!! He wanted to hide his face the whole time…but we made a home-run after all!!!! 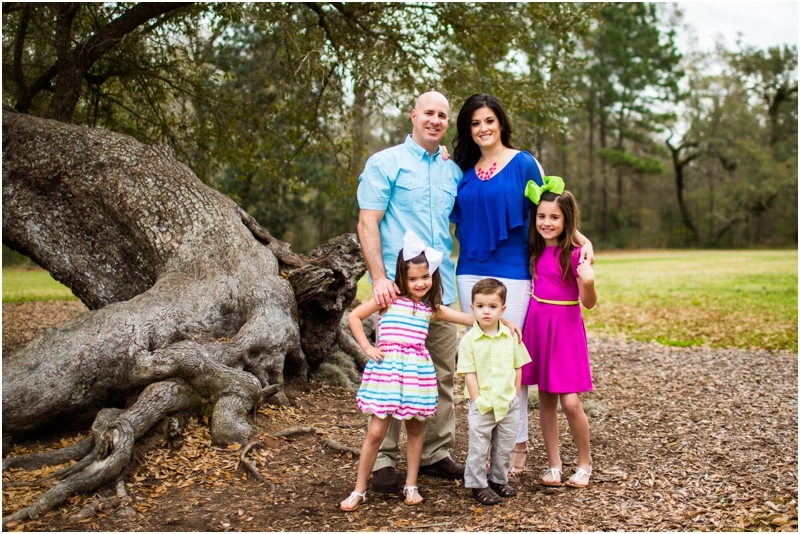 Amber - This family session is absolutely gorgeous!